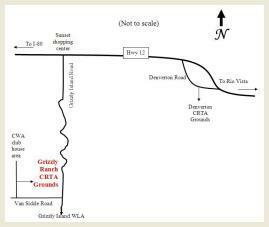 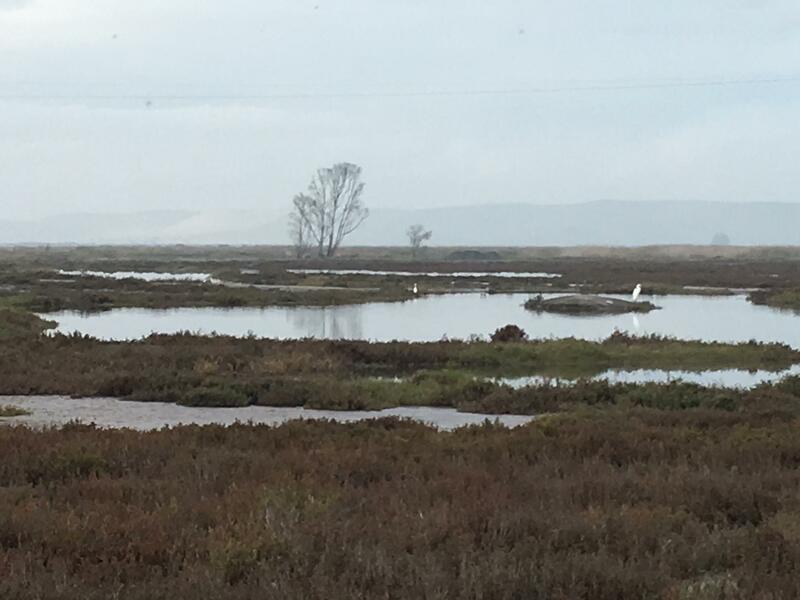 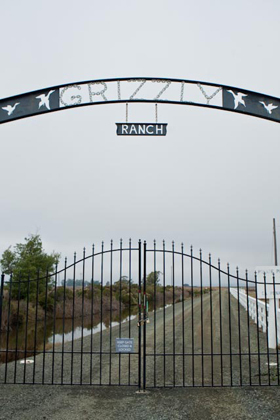 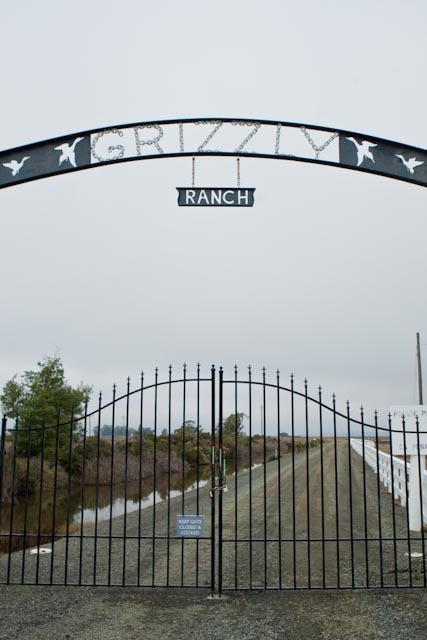 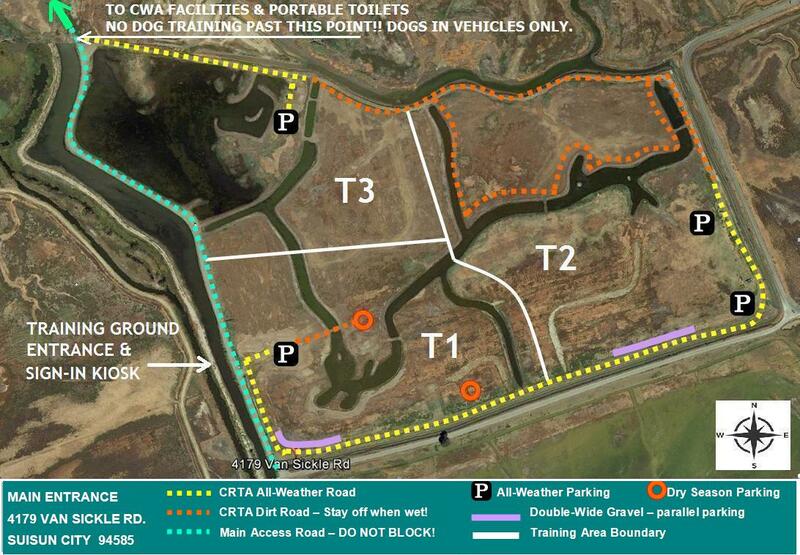 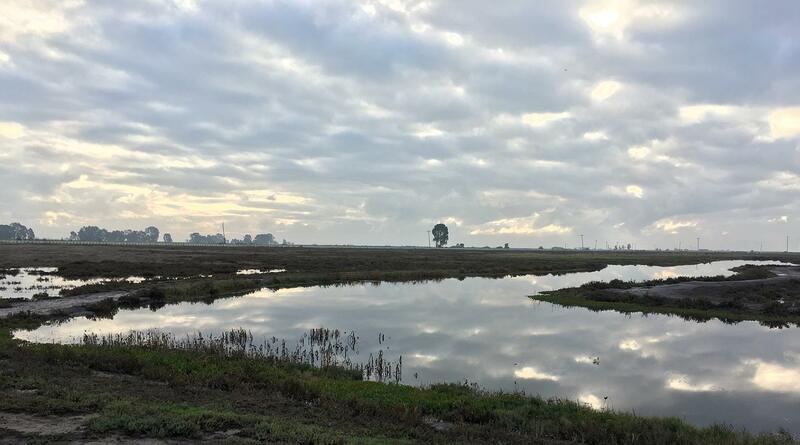 Grizzly Ranch is located in the Suisun Marsh, adjacent to the Grizzly Island Wildlife Area (state lands). 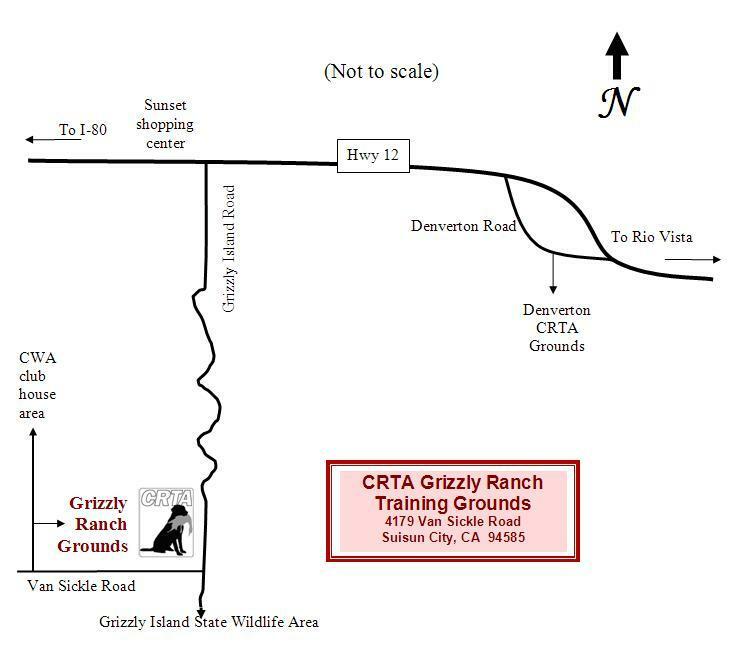 A 74-acre portion of Grizzly Ranch is improved as CRTA training grounds, with three technical ponds and numerous winding canals. 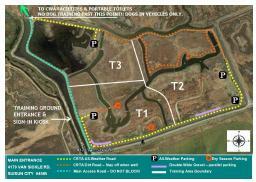 Terrain is similar to that found in the adjacent state wildlife area.